A fleet of 284 low-emission buses is to be introduced by one of Leeds' largest bus operators by the end of 2020. Operator First West Yorkshire has pledged £71m to provide the low or zero-emissions vehicles, Leeds City Council said. This is hoped to improve air quality in the city by reducing nitrogen oxides and dioxides emissions by 87%, it said. It follows an announcement on Monday of three new railway stations in the city. About 250,000 daily bus trips are made in the city and the aim is to double passenger numbers within 10 years, said the council. About one in three of households in the city are without a car, according to council figures. 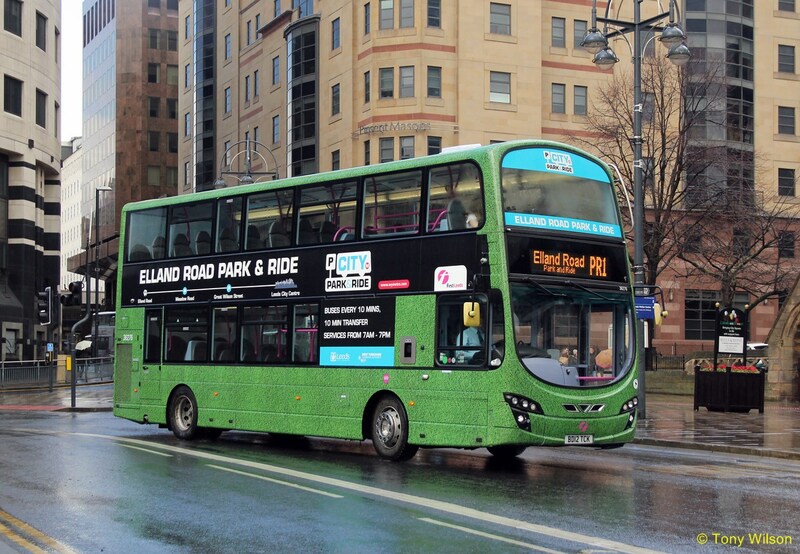 The council also announced improvements at Leeds Bus Station and a continued expansion of the existing Elland Road park and ride service. A new park and ride site at Stourton and a further one in north Leeds was also announced. A planned 1,000-space park and ride at Temple Green in east Leeds near Junction 45 of the M1 is now due to open next year. 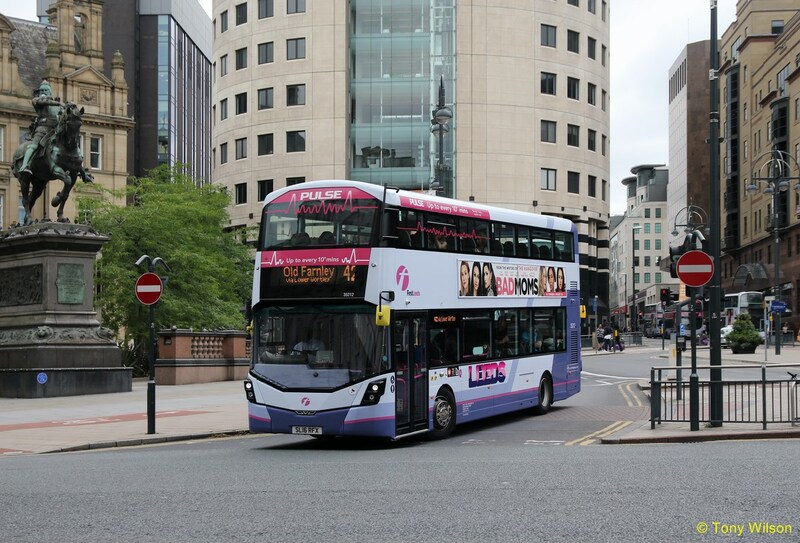 The Leeds Transport Strategy is to see a total of £270m of improvements made to public transport, according to Leeds City Council. These proposals are to be considered by senior councillors on 14 December and if approved will then go to the Department of Transport for its consideration.